Grace's physical and social improvement from attending Club Wandsworth means she can not only play sport alongside teammates, but can now play with her family in the local park. When Grace first started at Club Wandsworth 3 years ago, she was reluctant to walk unsupported. Today Grace happily dribbles a football without help. Grace additionally represents Club Wandsworth’s team at DSC Sports Days in sports such as football. 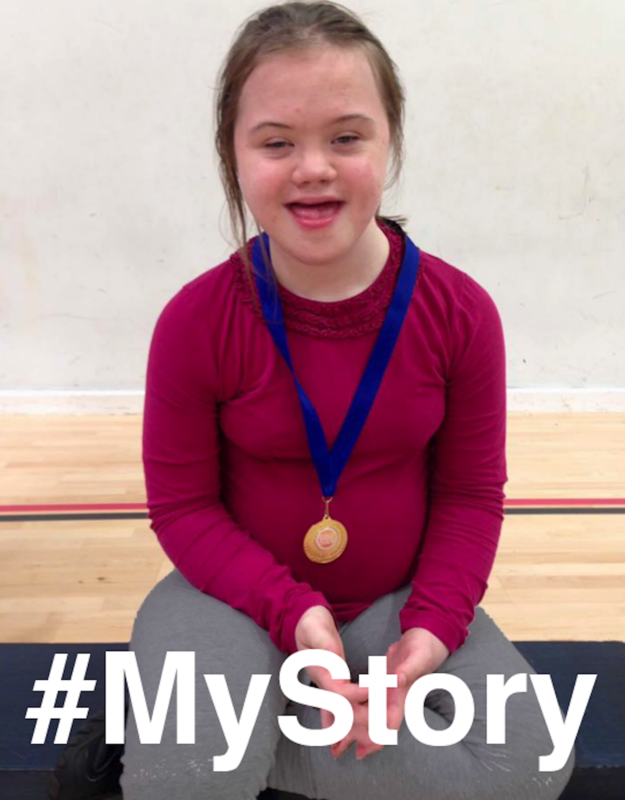 Grace’s story demonstrates that developing sporting ability and confidence can not only bring out character but can improve the quality of leisure time with family and friends.